Interested in having me speak at your expo, conference, work place or club? Contact me using the form below. 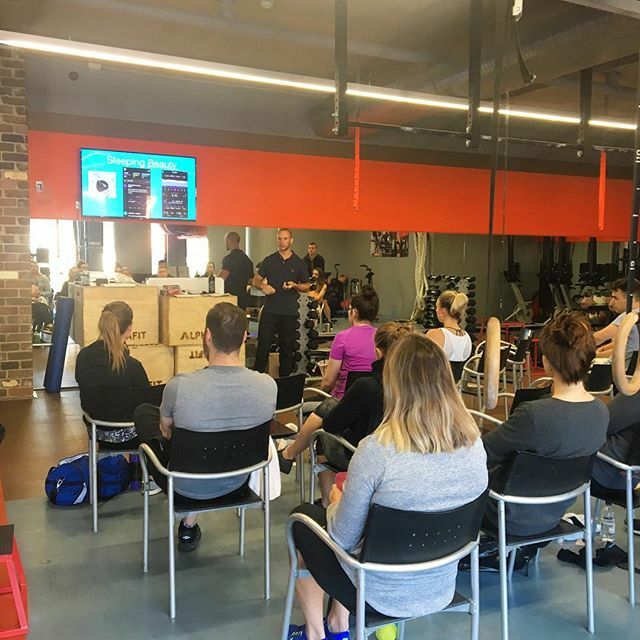 A Presentation on Sleep At Sydney's Top Boutique Gym PE. Dept. I have presented in gyms, work places and clubs around the world. I have also featured on numerous high ranking iTunes podcasts such as the Low Tox Life, Elite HRV podcast, Fit-Fluential the Corporate Warrior , Mind Muscle Project and more. To listen to these podcasts, please go to THIS page.